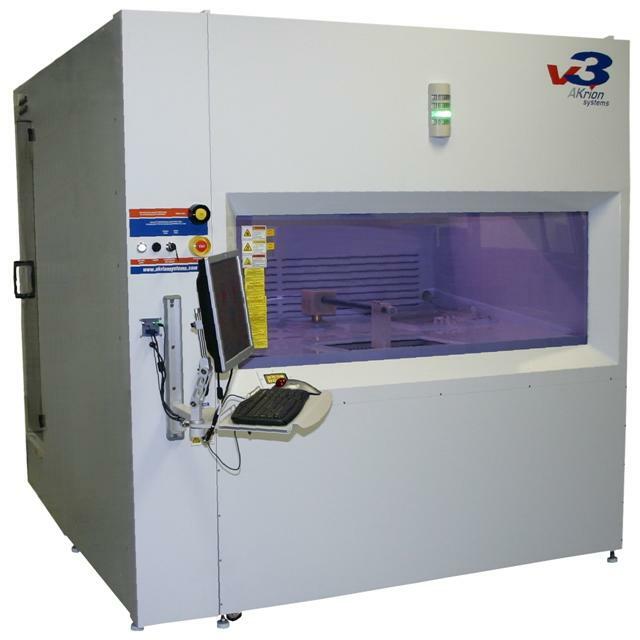 V3 product design offers dry-to-dry processing, low exhaust requirements, few facility connections and easy maintenance access, while maintaining as much as a 20 percent footprint reduction over comparable tool sets. The V3 robot is designed to handle solar silicon and 150 or 200mm wafers in standard cassettes for IC devices; alternate cassettes allow other materials to be processed using the standard robot arm. It is particularly well suited to MEMS cleaning and etching applications.